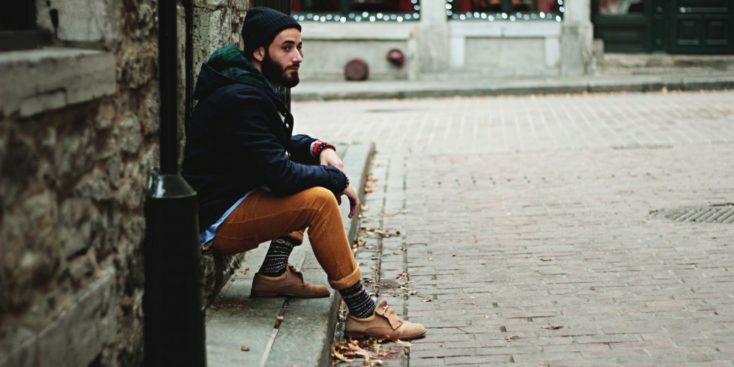 A guide to men’s fashion for winter. Just because the days are shorter, doesn’t mean we can’t still look our best, even when bundled up. This list covers our favorite 2019 Men’s Winter Styles and must have’s for living through a cold winter. 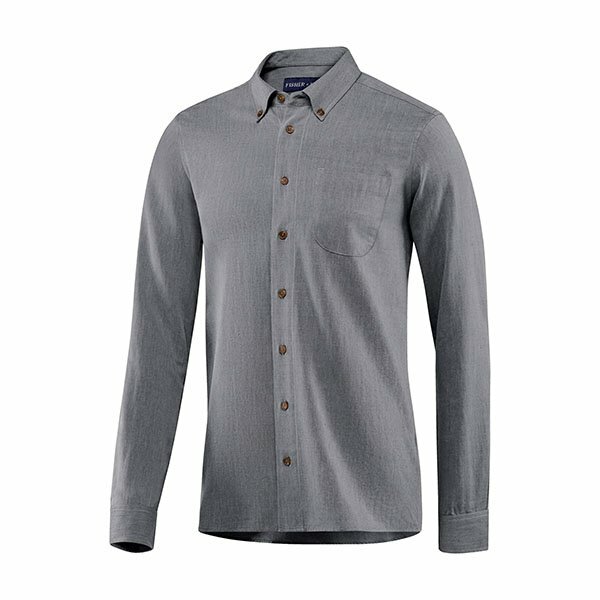 For the guy that’s living in the mountains and looking for some city style, look no further than Fisher + Baker’s Camden Shirt. With a clean slim fitting design, Fisher + Baker shirts look great on anyone that takes care of their body. This short offers a blend of 58% Merino Wool and 42% Organic Cotton, making the Camden Shirt breathable and able to regulate temperatures better than a traditional button-down shirt. 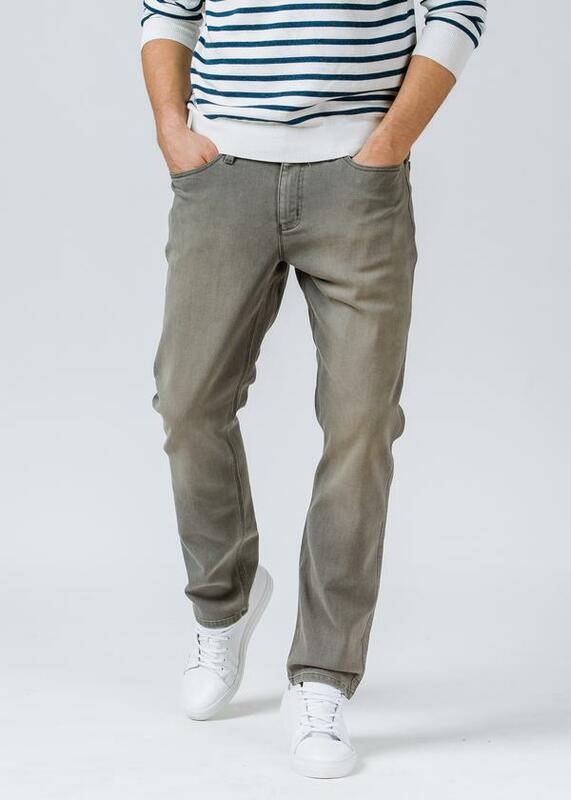 The best fitting men’s jeans on the market, with an active lifestyle twist, comes to us from DU/ER who has figured out a way to make jeans flexible. Read that last part again. Finding a pair of jeans that offers a perfect fit can be like the tail of the Three Little Bears. They are either going to be too small, too tall, too wide and so forth. 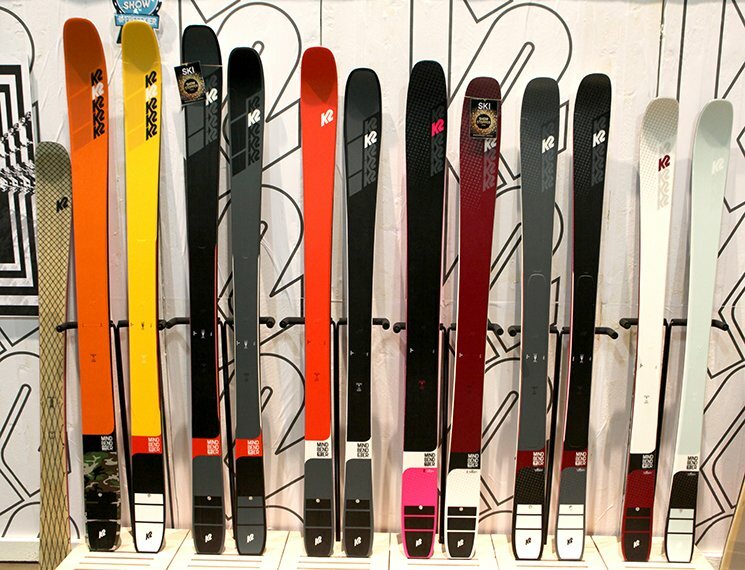 Boardsports have countless advantages over your traditional skiing/biking/hiking outdoor endeavors. But a commitment to style and progression is at the top of the list. And few companies have defined board style and performance as successfully or for as long as Vans. Their new Ultrarange Hi Gore-Tex MTE shoe/boots are the embodiment of this. Ya Wool, need I say more? This is perhaps the first time we’ve tried any products with Yak Wool and surely won’t be the last. 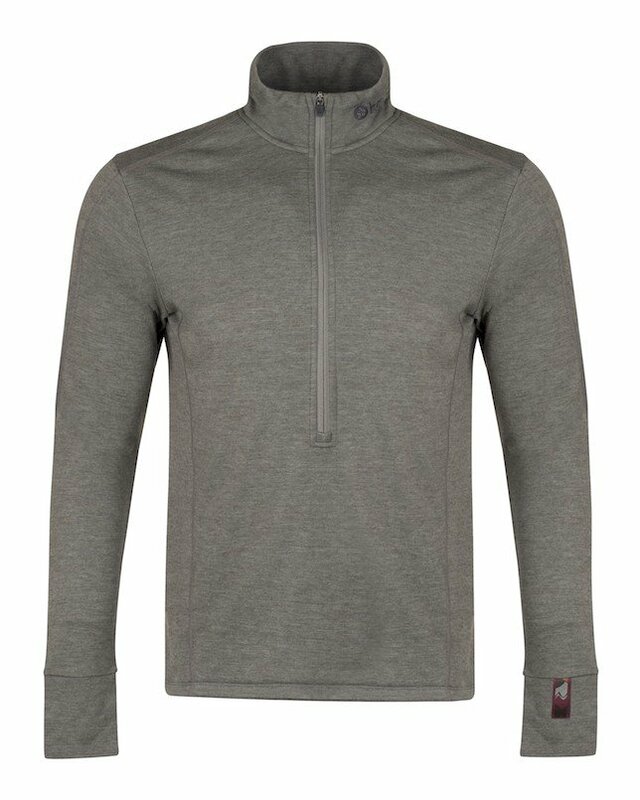 Kora not only made the Xenolith Sweater comfortable its got incredible warmth to weight ratio thanks to Polartec Alpha insulation. On top of that, the Kora Yak Wool Xenolith Sweater also uses Merino Wool that gives a nice stretchy feel to the piece. Kora’s Xenolith Sweater is the sort of piece you can wear for a day on the mountain and then absolutely crush apre ski, this Sweater is cougar friendly approved. 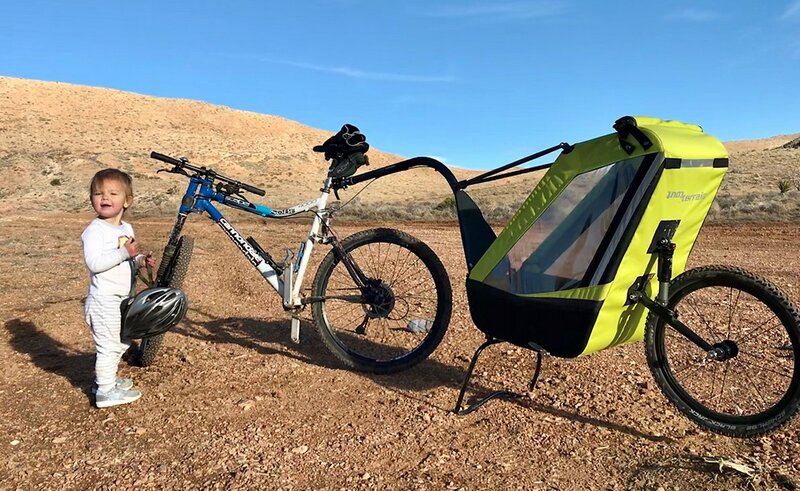 The only downside is the word sweater in the product title as this is more of an all-around active lifestyle piece for anyone living in the mountains that wants style even when it comes to layering pieces. [Purchase: $250] One of our picks for the best base layers for skiing. Everyone you know will be talking about the Eddie Bauer Thindown™ in years to come. Eddie Bauer way back in 1936 was the first person to introduce a down jacket designed for outdoor sports. So it’s fitting that 80 years later the Eddie Bauer brand launches the Evertherm jacket with Thindown™ which will surely be another legendary innovation for EB. 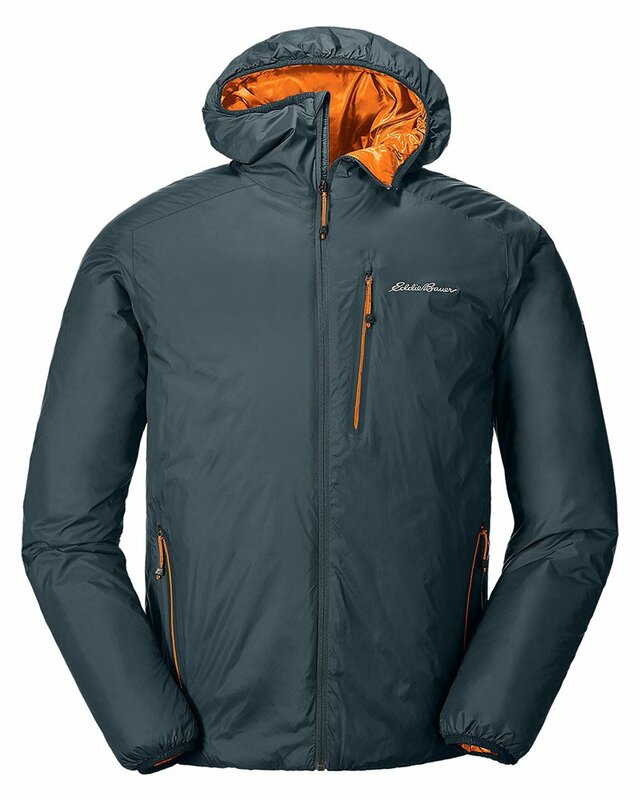 What makes the Eddie Bauer EverTherm Down Jacket unique is the non-use of quilting, channels or baffles which are known to create dead spaces in down insulation. Instead, thin sheets of down feathers are blended together into a solid sheet of down insulation for a consistent warmth throughout the entire jacket. Everyone living in the mountains deserves to own a pair of Muck Boots. 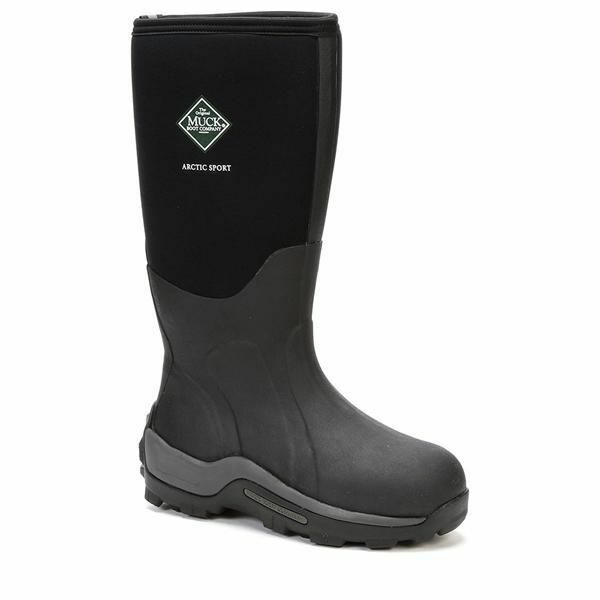 There is nothing out there that can offer the warmth, waterproofness, and comfort that Muck Boots deliver. 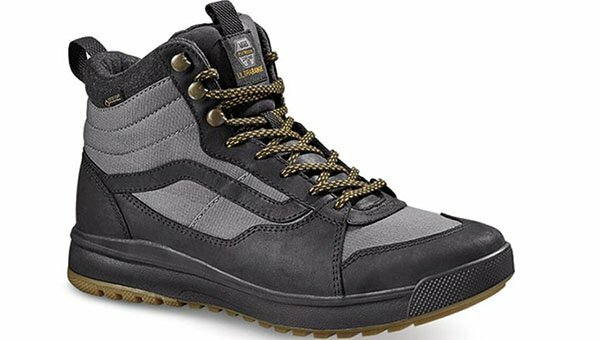 The Muck Boot Men’s Arctic Sport Boot is designed for people living in cold locals and we’re talking really cold with a temperature rating that goes all the way down to -40°F / -40°C. I would be willing to bet once you try a Slide Belt you will never go back to traditional style belts. 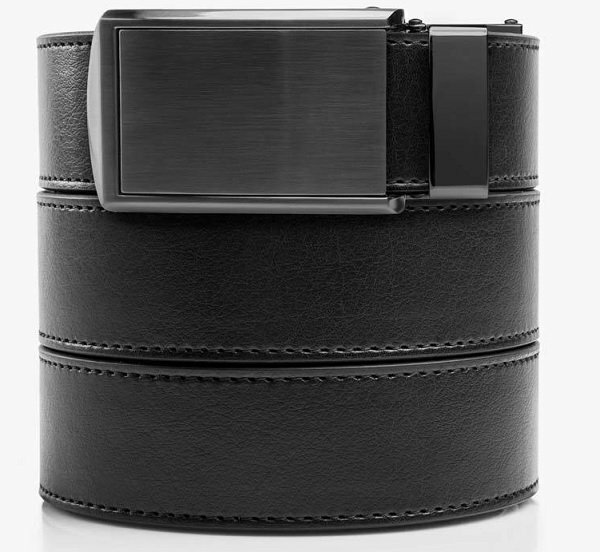 Slide Belts make your belt, well actually fit. You actually get a belt and can easily cut it down to size at home. 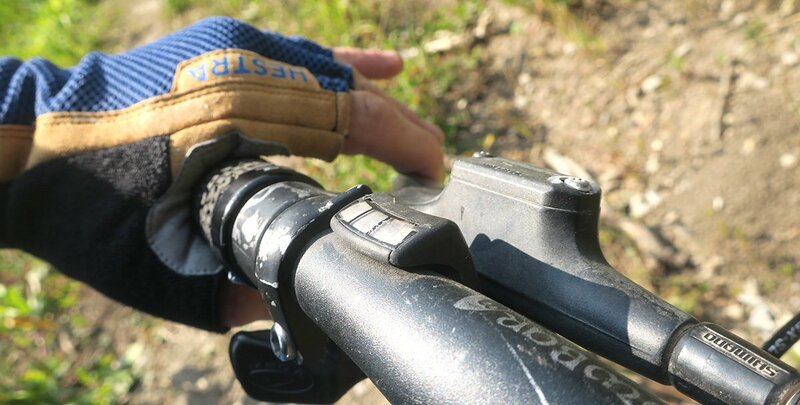 No more belt sticking out in awkward places. Soon to be your favorite pair of base layers comes from a smaller company based in Mammoth Lakes, CA that goes by the name Ridge Merino. You may have noticed a trend in this men’s buyers guide as Merino Wool is a great product that’s super comfortable to wear against your skin with a ton of great properties including moisture wicking, less stink and more. 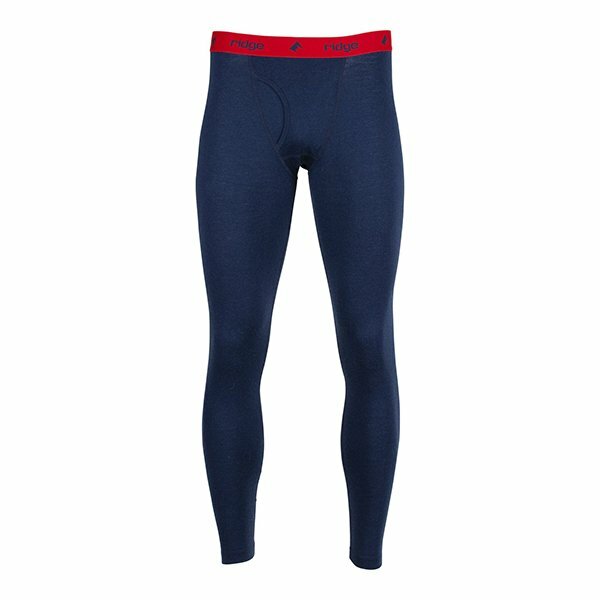 If you wear your long johns more than one time per week ( we all do ) a nice set of Ridge Merino Wool base layer tops and bottoms can routinely be worn over and over again without much stink, even in the taint. These long johns made our picks for the best thermal underwear for men, be sure to check out that list if you’re looking to stay warm and dry.